Our rentals are a real bargain! All our rentals are late model bikes, plus your rental cost includes your daily riding pass (typically $25) and your fuel for the day (typically $5-$15). Just show up and ride! A helmet, eye protection (goggles, glasses, sunglasses), and over the ankle leather boots ARE REQUIRED. Motorcycle boots are suggested, but we will allow over the ankle leather work boots. If you do not have your own riding gear, you may rent the required helmet ($10/day) and boots ($10/day). We do not rent eye protection or gloves, but we do have inexpensive safety glasses, goggles, and gloves available. A $500 cash or credit card damage deposit is required per rental unit. 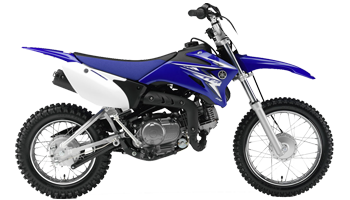 Small bikes 125cc and under require a $300 damage deposit. We are not going to charge you for normal wear and tear like scratches in the plastic, but something like a torn seat or bent radiator will be taken out of your deposit. If you do extensive damage to your rental that exceeds the deposit, you are responsible for the damage that exceeds your deposit. Most people are pretty careful on their rental bike, and approx 90% of our rentals are returned with no damage. If your bike is damaged, we know it was not on purpose, and we will help you out by discounting repair parts and labor 15%. Rental period is 10AM to 4:00PM. You can arrive as late as you like, or leave as early as you like, depending on how much riding time you want to ride that day, but the rental MUST be back at 4pm. We MUST have time between 4pm and 5pm closing to wash, service, and prep the bike for rental the next morning. A $1 per minute charge will be taken from your deposit if you bring your rental back after 4:00 PM. Please do not be late and cause our employees to work late. Please call 770-748-0771 to reserve your rental bike. Any rental units not reserved are available on a first come first serve basis that day. 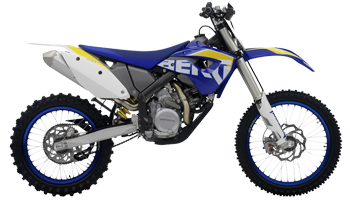 On busy weekends, we often have every rental bike rented, so do not just drive out thinking we will have a rental for you. Afternoon 1/2 Day rentals are available from 1pm - 4pm EST only and availability is based on a first come first serve basis. We suggest you call before you drive out to see if we have unrented bikes that would be available. 1/2 Day rentals CANNOT be reserved. Multiples of bikes not available unless noted. 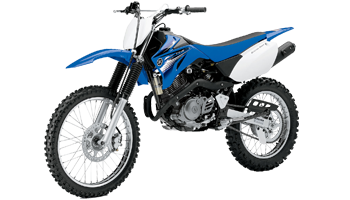 The 250 XC is an all-around light-weight bike with powerful torque that is easy to control at all times. Two stroke. 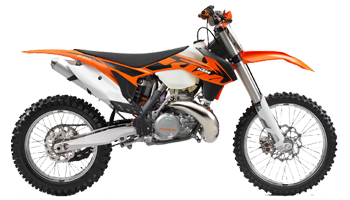 Razor-sharp handling and ultra smooth motor make it very easy to ride in tight, technical conditions. These characteristics make it a great trail bike! Fuel injected, electric start. 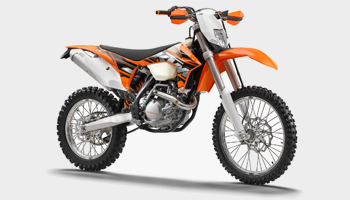 The 450 XC-W is one of the most powerful enduro machines of its class. 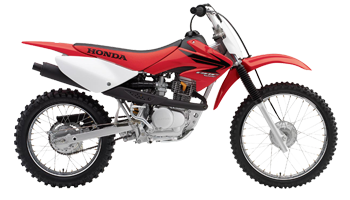 Combining low weight and high displacement, high-tech SOHC 4-stroke technology is the right choice for all who are looking for maximum performance, combined with playful handling.